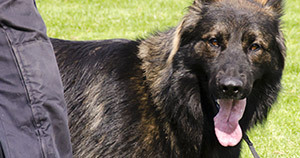 At Dog Security we provide a range of professional, personal training courses for qualifications within the animal care and security operations industries. For more information on the personal training courses we provide, select your specific course from the above list. If you’d like more information about the range of courses we provide, please don’t hesitate to get in contact with us today.